BARK CLOTH® is cultivated from Mutuba trees (Ficus natalensis) on our eco-certified farms in Uganda. 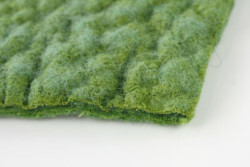 It is 100% plant fiber, an authentic organic “living” cloth at the interface between textile and wood. 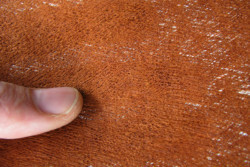 Each BARK CLOTH® is made from the bark of one tree. 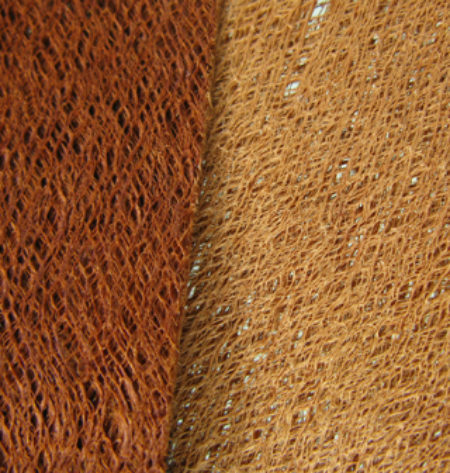 This means that every BARK CLOTH® is unique with it’s own particular story. A simple beauty. No cloth is like another. The large variety of subtle natural tones, as well as the dyed cloths in shouting fancy colors, make BARK CLOTH® unmistakable. 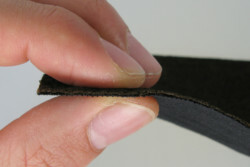 f-the-art textile finishing processes generates a convincing effect for nearly unlimited applications. symbiosis between man and bark as a mature age-old relationship. Use this to create your Unique Selling Position.